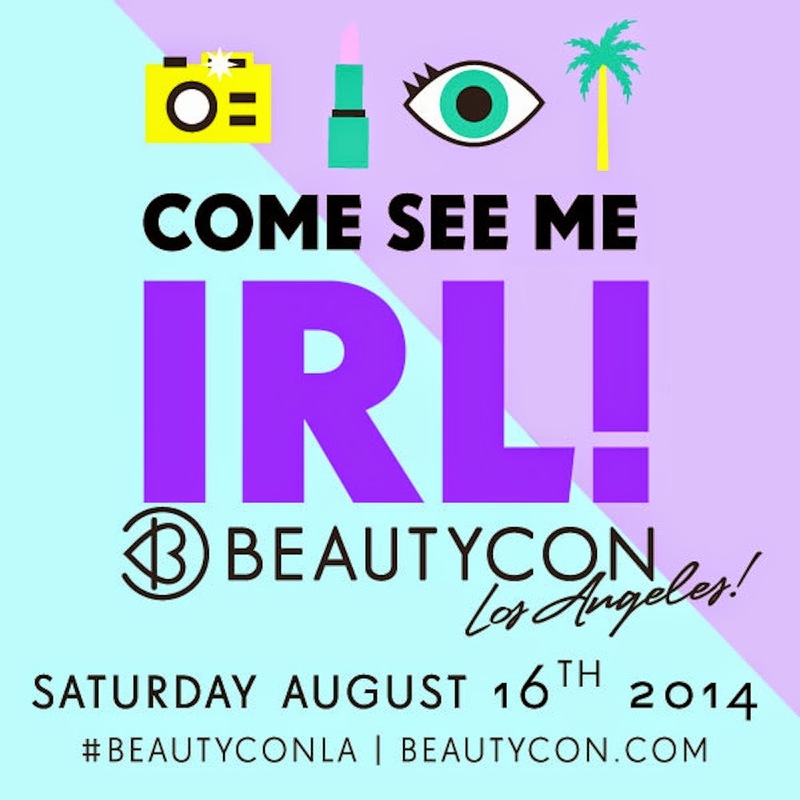 LilMissStyle Blog > #BeautyConLA this Saturday!! 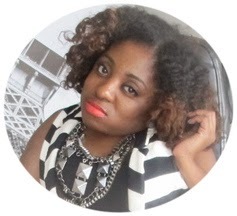 Cant wait to see you guys at #BeautyConLA...And if you can't make it follow me on instagram @LilMissStyle. I'll be posting pics all day long!